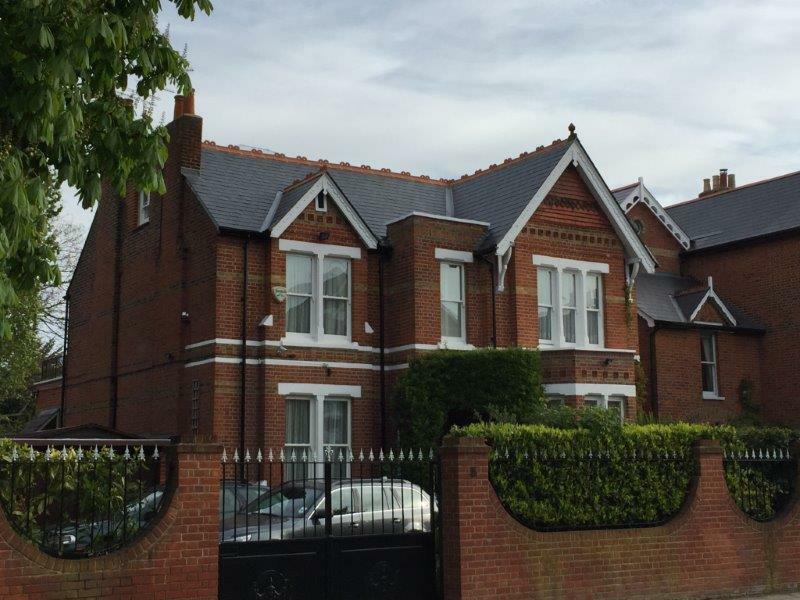 Roofing Merchant – McDonald Roofing Contractors Ltd.
We are also long-established roofing merchants with our retail shop stocking a comprehensive range of roofing materials and accessories to the roofing industry and the general public. Our wide range of materials are competitively priced, covering everything necessary for roofing work from tiles to insulation. 6 Colville Road, Acton, London W3 8BL. Copyright © 2019 McDonald Roofing Contractors Ltd.. All Rights Reserved.